Researchers have successfully assembled a near-complete genome sequence of the popular plant model system Antirrhinum majus. The assembly, comprising 510 megabases of genomic sequence and containing nearly 38,000 annotated protein-encoding genes, is the result of a successful collaboration between scientists in China and at the John Innes Centre. 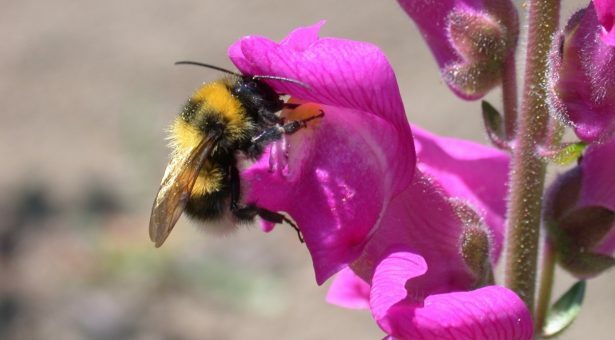 The genome sequencing, assembly and annotation of Antirrhinum majus, a flowering plant commonly known as snapdragon, promises to deliver important insights into plant genetics and evolutionary processes. Antirrhinum which belongs to the family Plantaginaceae has for the past three decades served as a model system facilitating investigations into molecular and developmental genetics. Using Antirrhinum as a model system, scientists have increased knowledge of plant shape, gene function and important genetic elements such as transposons – also known as jumping genes. However, these studies have been carried out without the benefit of a genome sequence which would provide an overall evolutionary and architectural context. In a project led by Professor Yongbiao Xue of the Chinese Academy of Sciences, the genome was generated by combining a technique called whole-genome shotgun (WGS) sequencing with two other technologies which allowed different degrees of analysis. Analysis has also uncovered genetic structures associated with much-studied complex traits such as flower asymmetry and self-incompatibility. The findings are in the paper: Genome structure and evolution of Antirrhinum majus L, appears in the journal Nature Plants.  Our first ever ‘Science for Innovation Showcase’ brought together leading scientists from the Norwich Research Park and more than 60 industry representatives. 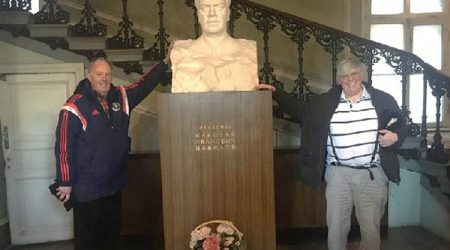 In February 2017, Professor George Lomonossoff and Dr Ian Gibson revived a hundred-year relationship between the John Innes Centre and St Petersburg, Russia.